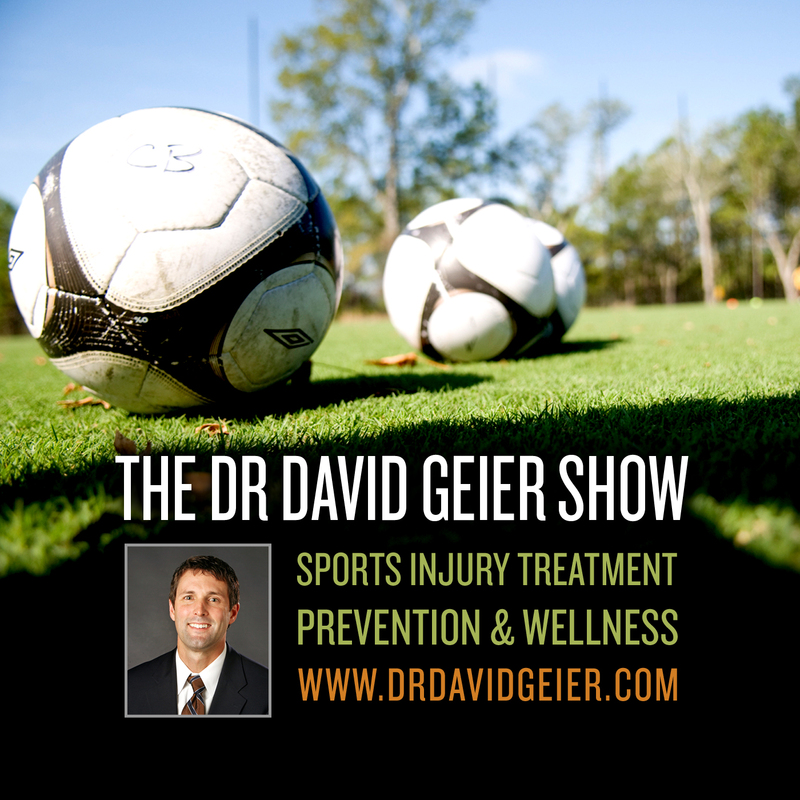 Episode 334: Can taking ADHD medications increase your risk for a stress fracture? This is a quick reference list for the locations of show topics in Episode 334 of The Dr. David Geier Show. Can taking ADHD medications increase your risk for a stress fracture? 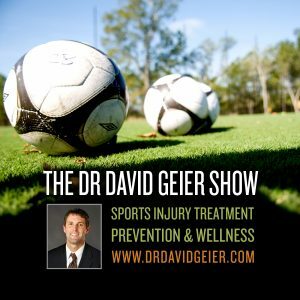 Can you have nerve damage from using the hamstring tendon as your graft in ACL surgery? Should you have the plate used to fix a collarbone fracture removed if you play contact sports? Can I walk with an MCL injury? Episode 386: Will drinking alkaline water improve your health?